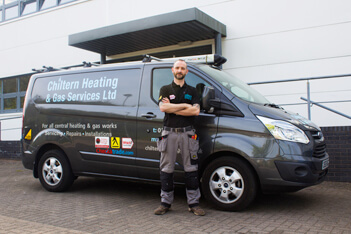 Here at Chiltern Heating & Gas Services we run a friendly, professional and transparent gas safe service based in High Wycombe, Bucks. We value customer satisfaction and premium quality work above all else. 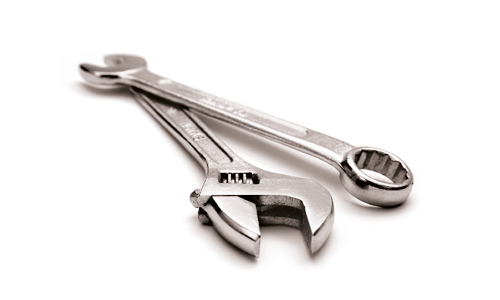 We service, repair and install boilers and central heating systems in and around Buckinghamshire. Including in High Wycombe, Marlow, Beaconsfield, Gerrards Cross, Hazlemere, Tylers Green, Woburn Green, Bourne End, Flackwell Heath and other surrounding areas. 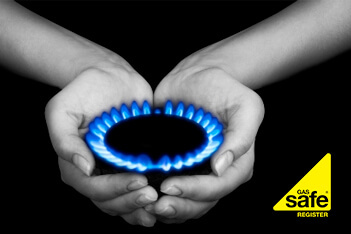 Gas safety is one of our main priorities. Everyone should be made aware of the importance of regular appliance checks and servicing by a qualified Gas Safe Registered engineer. Chiltern Gas Services repair, service and install all domestic gas appliances and gas central heating systems. We also carry out Landlords Safety Checks and Home Buyer Inspections. They swiftly identified what the problem was and fixed it quickly with minimal fuss. I’ll definitely be using them again for my annual boiler services and safety checks.